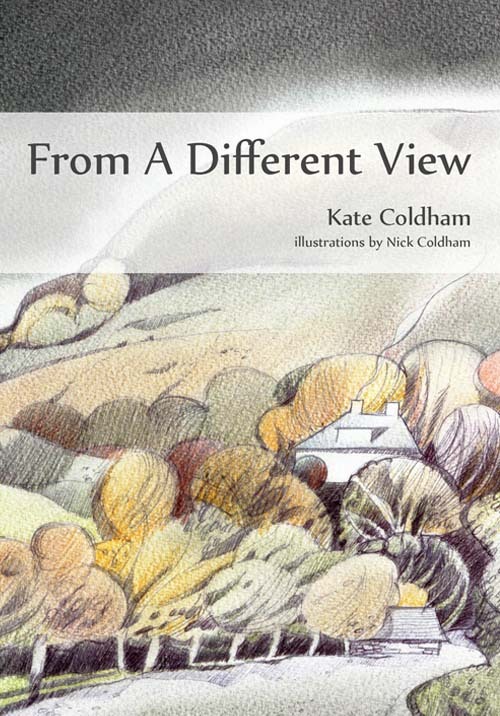 Kathryn's interest' in writing began while she was still at school, where she had a number of stories published in local magazines, however it wasn't until she moved to Wales with her family in 2007 that she had the opportunity to devote more time to this hobby. 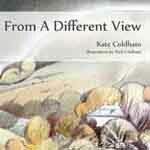 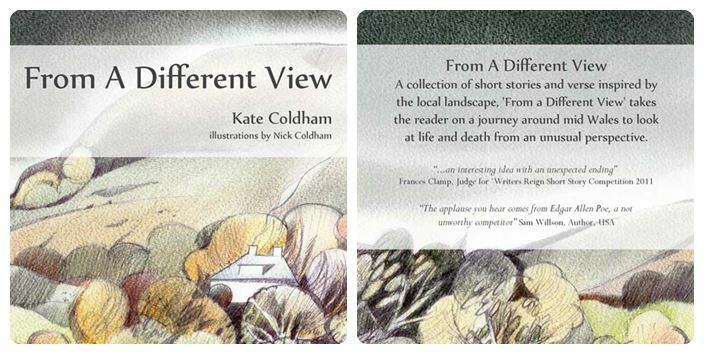 Her first book of short stories, 'From a Different View' published in 2011, was inspired by the local area, but with a supernatural twist - a genre that Kathryn always enjoyed exploring, and she was delighted when one of the stories won a prize in the Writer's Reign 2011 competition. 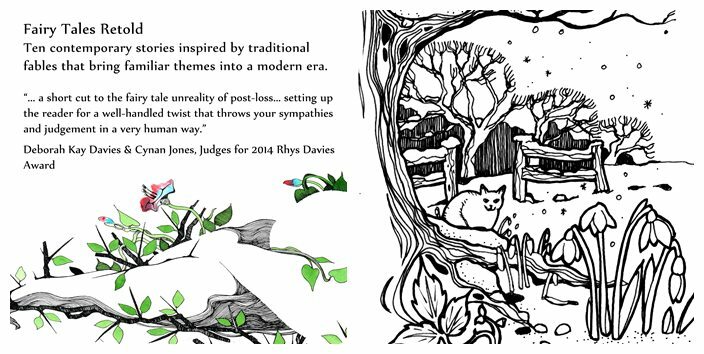 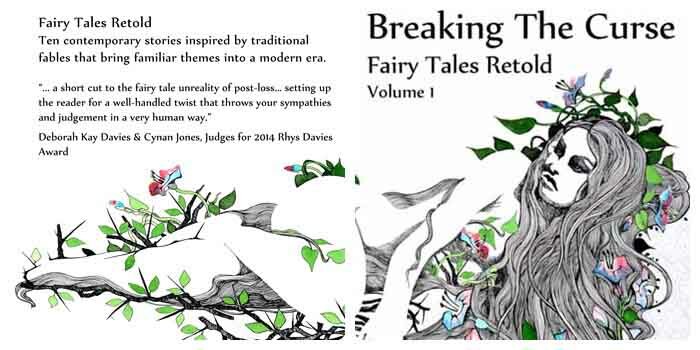 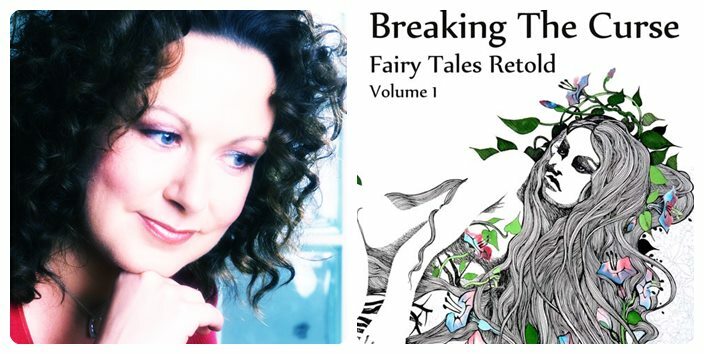 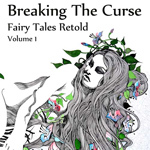 The opening of ArtWorks as a permanant venue enabled Kathryn to turn her writing hobby into a full time career and she completed her second book of short stories, 'Breaking the Curse' published in 2015, an anthology of well known fairy tales retold in a modern setting, winning another prize, this time in the Rhys Davies Short Story Competition. 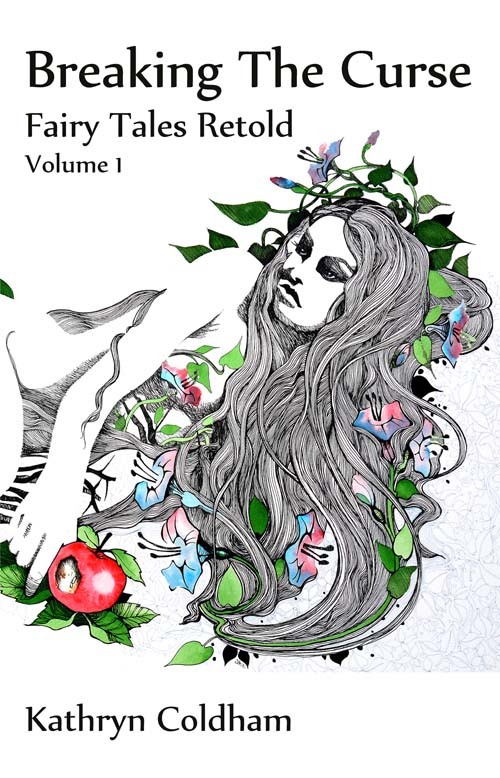 She is now working on a series of supernatural novels for the Young Adult market based on the Afterlife and hopes to see these published in the near future.